During the British occupation of the Chesapeake Bay area in the War of 1812, the British military offered freedom to any slave who fled his American master. Over 400 Black refugees who took up this offer and fled slavery in Virginia and Maryland, arrived on board the warship HMS Regulus in Saint John Harbour on May 25th, 1815. The ship landed 371 people. In 1813 the British Royal Navy has promised freedom to American slaves who has reached its ships or British military strongholds. These refugees were given the option of fighting for the Crown or being taken as free settlers to the West Indies or British North America. 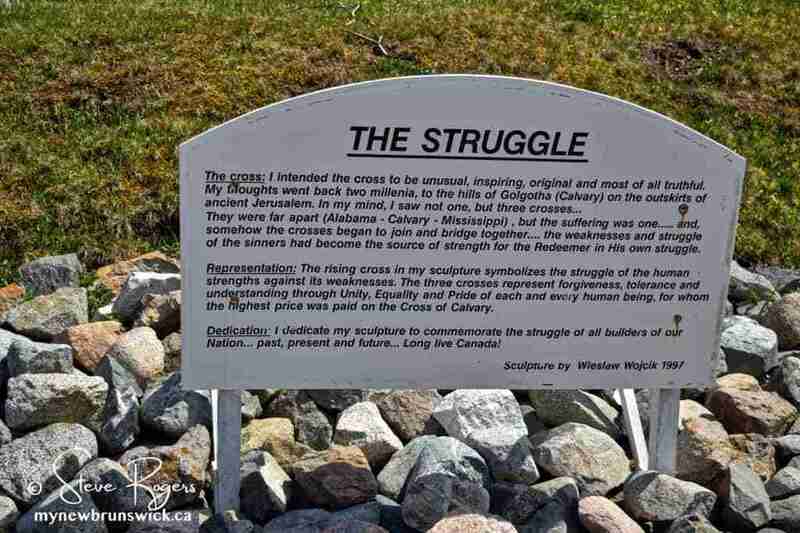 Two thousand former slaves were sent to Nova Scotia. 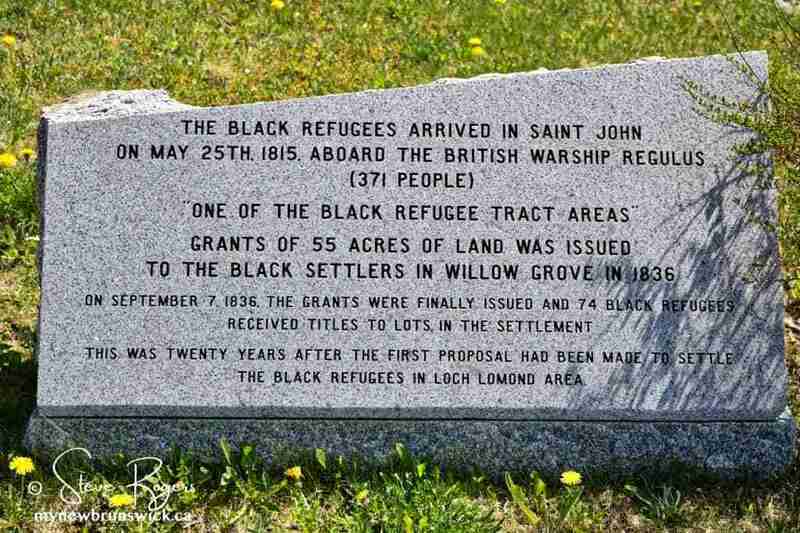 In 1816 the Refugees landed at Saint John began their long struggle for land in the Loch Lomond area east of Saint John. After considerable delay and hardship, these refugees were eventually given a grant of 55 acres of land at Willow Grove. 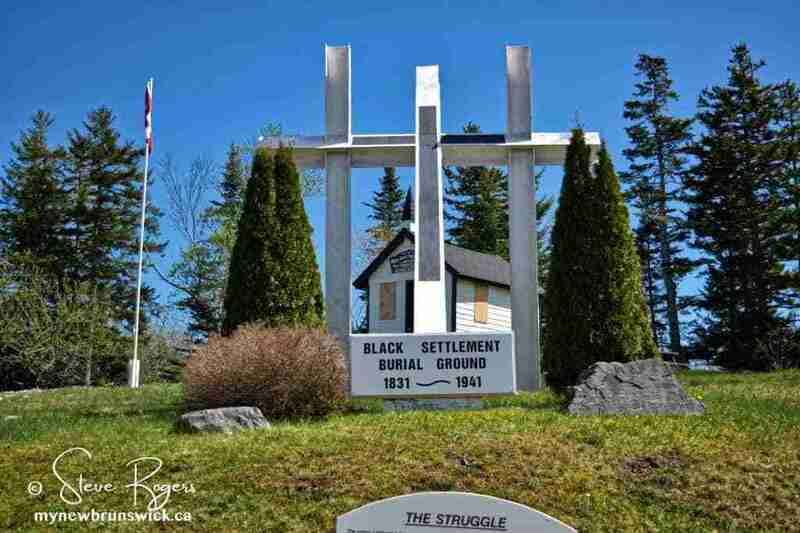 The Black Settlement Burial Ground in Willow Grove was founded in 1831, and is the resting place of some 100 of those Black loyalists and Black refugees. On September 7, 1836 the grants were finally issued and 74 black refugees received titles to lots in the settlement. This was twenty years after the first proposal had been made to settle the Black refugees in the Loch Lomond area. It was also the location of the Willow Grove Baptist Church built in 1875 and opened in 1878 by the Reverend Edmund H. Duval. Duval was the son of Peter Duval and Elizabeth Wood Duval was born at Houndsditch, London, England, on 8 February 1805. On 28 September 1828, he married Sarah Turner, the daughter of Mary Lamb and John Turner, at Aldgate, London. They had no fewer than 7 children. Edmund Duval and his family came to New Brunswick in the 1840s and settled in Saint John. 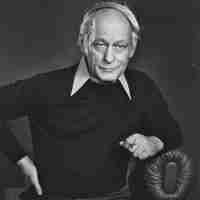 His brother, George Duval, immigrated to the province several years later and also made his home in or near Saint John. Between 1835 and 1845, Edmund H. Duval was headmaster of a large school in Bristol, England, sponsored by the British School Society. This organization operated a number of such schools that were intended to provide basic education for the working-class. In 1845 he was invited by a group of Saint John businessmen to establish a British Model school in the Mechanics’ Institute to train teachers. From 1848 to 1859 he was principal of the Normal School, at Saint John, which soon became the standard for teachers’ training throughout the province. In 1859 he became the chief inspector of schools for the city and county of St. John. 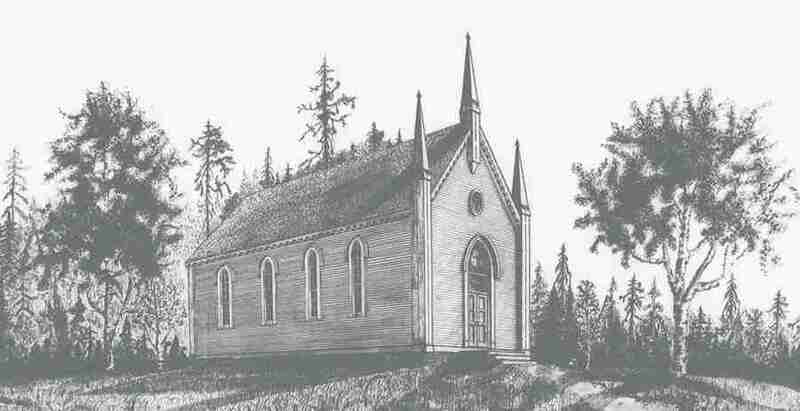 A Deacon of Germain Street Baptist Church, Saint John, in 1870 Edmund H. Duval received a certificate of licence to preach from that congregation. 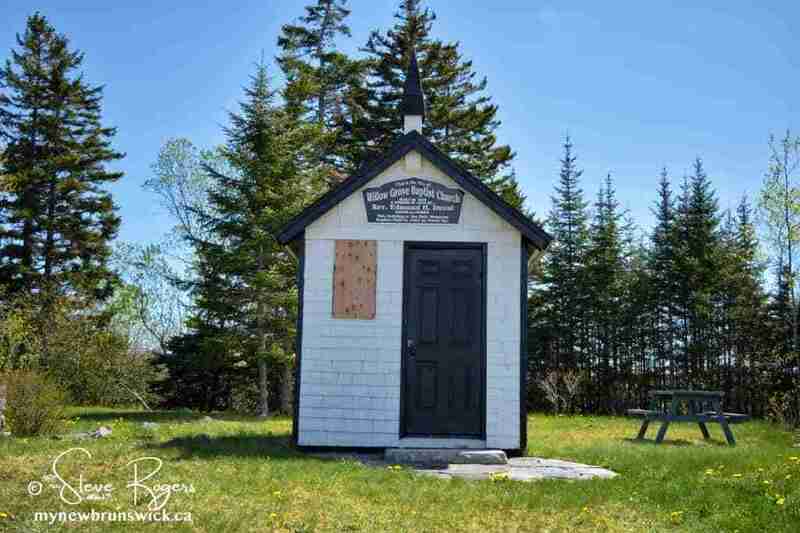 He fought to improve social conditions for blacks or the descendants of Black Loyalists, particularly those living at Loch Lomond, also known as Willow Grove, located near Saint John. To better assist blacks at Willow Grove, he bought a farm there and taught residents farming techniques. He was instrumental in the construction of Willow Grove Baptist Church in the 1850s, which was considered a mission of Germain Street Baptist Church. 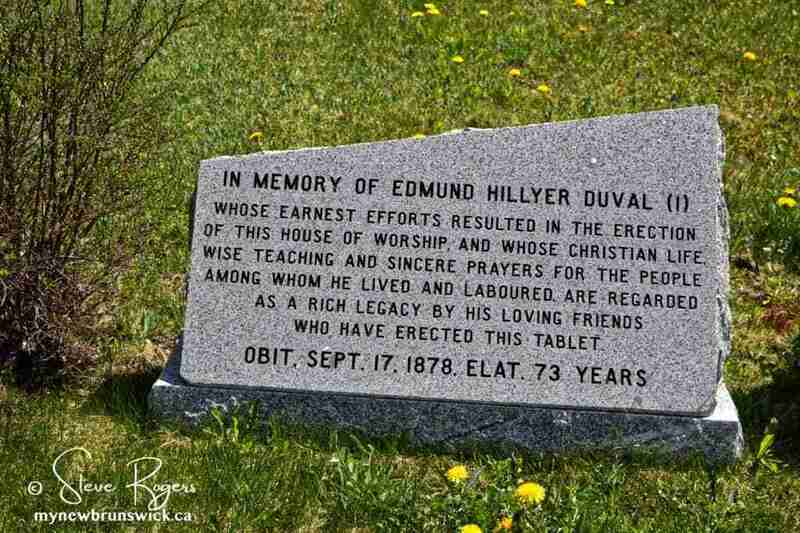 Edmund Hillyer Duval died at Willow Grove, Simonds Parish, on 17 September 1878. Several of Edmund H. Duval’s children followed in his footsteps. In 1870, Eliza Lury Duval married William Fotherby Burditt, the son of the Rev. Thomas Burditt, a Baptist preacher, of England and Wales. They lived in or near Saint John. Edmund Hillyer Duval, Jr., married Matilda Jane Marshall, in 1863, and they made their home in the province of Québec. Daughters, Marianne Duval and Amelia Duval, may be considered followers of the Social Gospel movement of the late 19th and early 20th centuries. 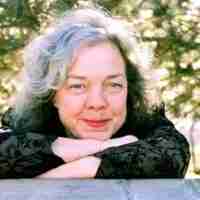 Marianne Duval ran a Mothers Meeting group at Willow Grove for the poor, both black and white, in the early 1860s. She married twice, first to John George Lewis Wilson of London, in July 1866, and second to Charles H. Allan of Saint John, in 1877. Amelia Duval was active in social welfare groups in Saint John. She ran a Sunday school at the local almshouse and worked with the King’s Daughters Society, later known as the International Order of King’s Daughters and Sons. She died unmarried on 13 September 1906. Many African Canadian people in New Brunswick have a family connection with the arrival of 1815. 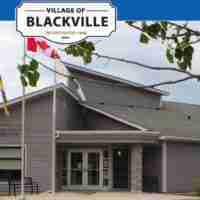 To learn more Black History of New Brunswick, click here.